Why a book is the ultimate persuasion tool because it creates a personal connection, a compelling “why” story, and clear communication. When your money, career, reputation, or all three, are on the line – you’d better make sure your audience understands where you’re going and why it’s important that they come with you. For many, writing a book would seem like a thing to do AFTER you get there – “there” being launching a product, building a business, solving a problem, or spreading an idea. Here’s my argument in favor of writing your book FIRST instead! A clear communication of the details. “Audience” might refer to your customers, your speaking audience, potential investors in your product idea, or an even larger stage (changing the world with your ideas!). Let’s take a closer look at the 3 things that can persuade people to your way of thinking. Telling your story attaches a complete, three dimensional, real life living and breathing person to an idea or product, and in doing so, creates a personal connection. For example, how many stories have we seen from startup world including the TV show ‘Shark Tank’ where investors invest in the people behind the products as much as or even more than the product themselves? At the beginning of an idea, even a potentially great one, even the savviest investor likely has trouble predicting the idea’s trajectory – will it go boom or bust? Outside of market data and other concrete predictors, sometimes an investor will want to look at the entrepreneur and ask: What character traits, beliefs, core values, and life stories does this person possess that would increase the odds of this idea becoming a success? This also applies to booking a high profile speaking engagement that has the capacity to influence many people. Or, at the one-on-one level, a foundation from which to sell the products and services in your business. All of these entrepreneurial examples have one big thing in common: the goal is to persuade someone else to give you something significant (let’s be honest – usually money) that you need in order to move forward. A book is by far the most thorough, credible, and shareable way to introduce yourself in a deliberately thought out, perfectly structured, personal way. A book gives you a platform to pitch on your own terms. It allows you to tell your story, your way. The “why” behind a big idea, vision for change, or new product can 10X enthusiasm from your audience because having a personal reason behind our wants and actions is a uniquely human trait. When you connect your audience with your “why” in a compelling, emotional way, people are almost always more likely to get on board with what you are pitching them, whether a product, service, invention, speaking proposal, event, or life-changing idea. Even if they personally cannot relate to your “why” – the fact that you have one will set off a spark of familiarity in them. The book writing process itself gives you the opportunity to get clear on the “why” behind your idea (as well as the who, what, where and when) and develop it into a persuasive, well-written, story. Writing a book, even a small one, allows you to zoom out, see the big picture of what it is you’re trying to persuade people to do, and structure a story that anchors your ask. Finally, come the nuts and bolts of your actual idea! A book first helps YOU understand all the inner workings of your content and then passes on that depth of understanding to your audience. This clarity also shines a laser beam of specificity at your intended audience, versus telling everyone everything about what you’re selling and hoping like heck someone – anyone – raises their hand to buy it. Because contrary to the popular belief of many entrepreneurs, the art of pitching an idea is not a contest to see who can spill forth the most details in the shortest period of time. 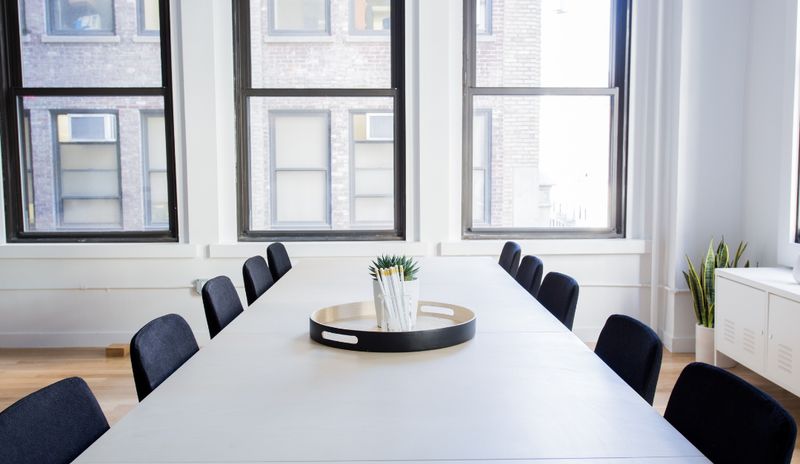 (Have you heard those elevator pitches, especially at networking events? The “let me tell you EVERYTHING I do in 30 seconds flat” restaurant menu?) Persuasion requires a more skillful, organized, and well-written presentation. Even nuts and bolts require a sleek and shiny delivery vehicle! 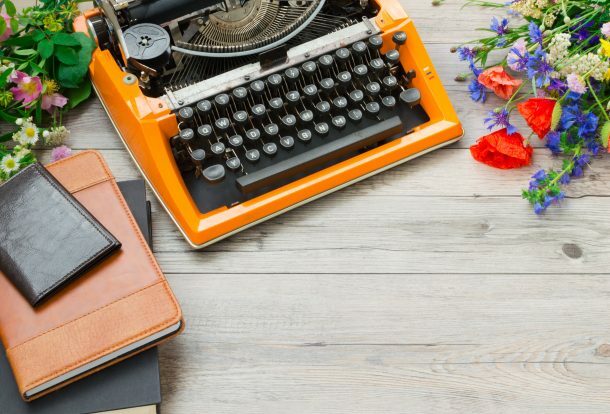 Write a book that blends interpersonal connection, your “why” story, and an organized delivery of the details, and you’ve just created a rock solid foundation for all your other pitching efforts (like verbal and/or other shorter forms of copywriting). Now you’re working from a complete, well-developed story rather than a talking point. Finally, it’s worth noting that the type of book I’ve described here does not have to be a War & Peace sized complicated beast to create. In fact, the better you understand the idea (product, service, etc.) you’re pitching, the better positioned you are to write a succinct, tightly structured, powerful book that gets your point across. Schedule your free consultation with me to learn about an invention I have for developing and writing that EXACT book!